KUALA LUMPUR, Aug 31 2018 : The Johor Bahru Internet Exchange (JBIX), the latest Internet Exchange Point offering in Malaysia, set for launch on Sept 3, anticipates overall pricing for telecommunications services to be slightly higher. JBIX Chief Peering Officer Weng Yew Wong said this is because equipment purchases, which is part of the providers’ service, would be at a higher cost. 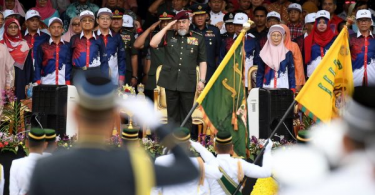 “We are monitoring the guidelines from the Royal Malaysian Customs Department and we are still discussing with them as to which services that we provide fall under taxable services. “As we provide mainly telecommunications and information technology services, we fall under the Service Tax Act, as opposed to the Sales Tax Act,” he told Bernama. Weng said the Service Tax is set at six per cent, which is at the same percentage as the Goods and Services Tax (GST) prior to the June-August tax-holiday period. 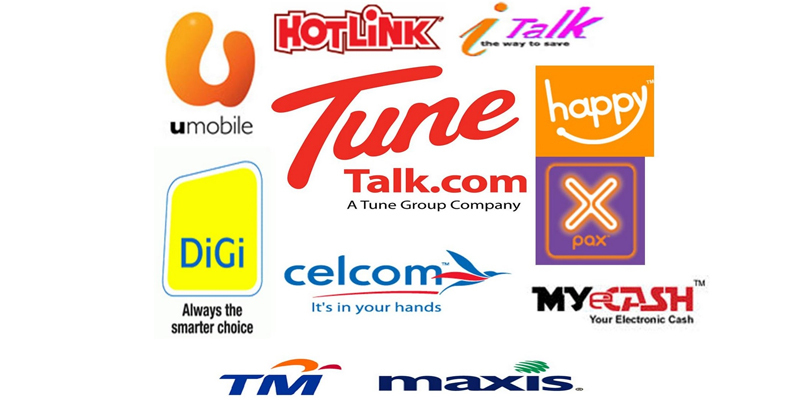 Meanwhile, Telekom Malaysia Bhd (TM) said it would comply with the implementation of Service Tax by charging the tax in customers’ bills starting Sept 1, according to their accounts’ respective bill cycle. “The pricing for TM products and services (excluding ST) remains the same and the Account Summary section of the customers’ monthly bills will display the Sercive Tax amount starting Sept 1,” it said in a written reply.